As Executive Director of ViewPoint Center, Judi oversees the structure and operations of ViewPoint Center. She is in charge of hiring staff and making sure our program is continuously maintaining high standards of care and safety. 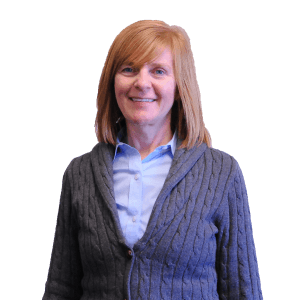 Judi started working in a residential treatment setting in 1998 as a history teacher. After teaching for two years, she became an Academic Director, and helped to develop one of the best academic programs in the behavioral health industry. Outside of her time at ViewPoint Center, Judi loves reading, yoga, traveling and participating in outdoor adventures with her husband and dogs.